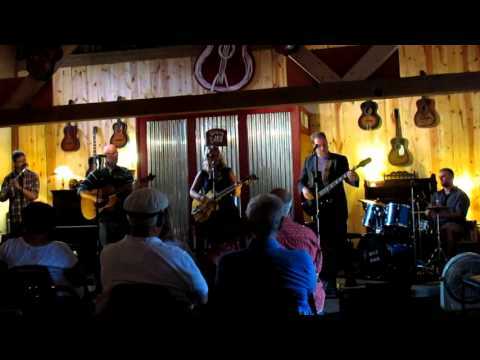 Deep Pool is a folk-rock band from Wales, WI. Siblings Elysse, Korbin and Pierce, and their papa, Jim, have been performing on stage since 2008. 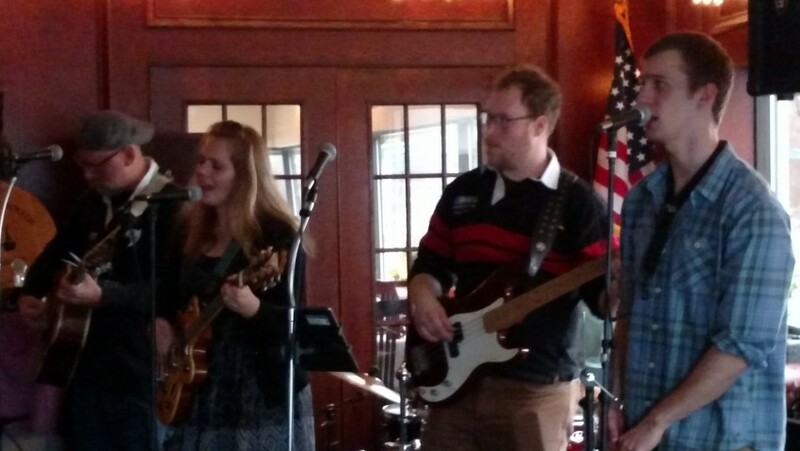 Along with Crague, Elysse’s fiance, the group enjoys playing original tunes, foot-stomping indie favorites, and Irish drinking songs. Deep Pool has performed across Wisconsin from small pubs in Hayward to the Sett at UW-Madison's Union South. 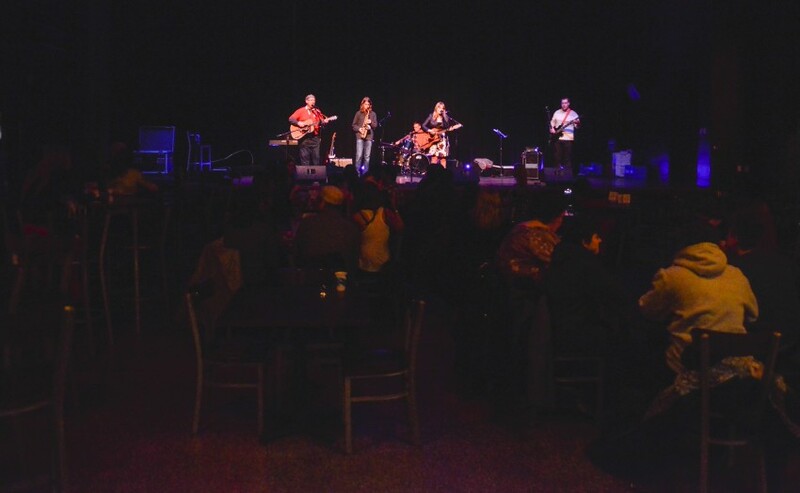 Deep Pool is a family band that plays folk-rock music. 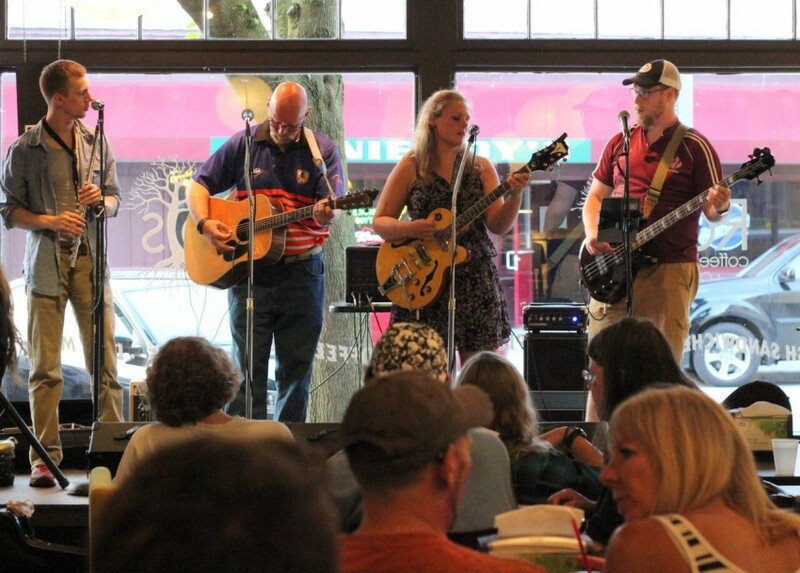 The band includes Papa Jim, siblings Elysse, Korbin and Pierce, and Crague (Elysse’s fiance), along with band manager Mama Milli, and have been playing together since they were little. Deep Pool has been performing on stage since 2008. 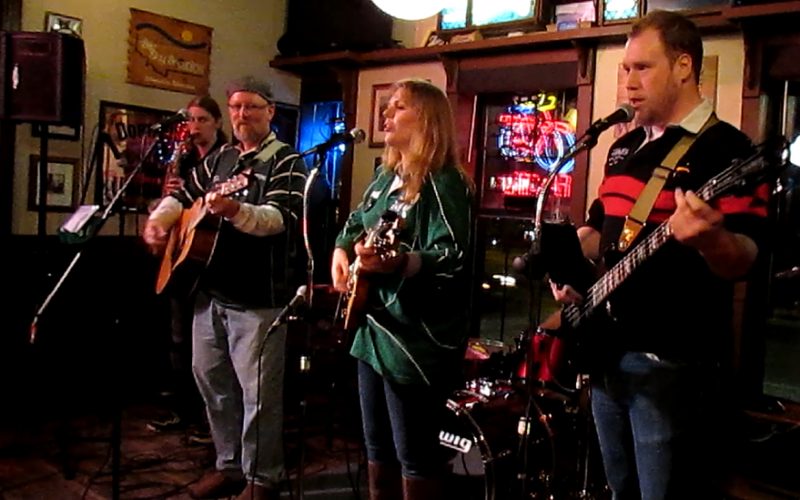 Inspired by their mutual love of rugby and the after party songs, the band plays original foot-stomping music and Irish songs, alongside some long-time favorites from the likes of Flogging Molly, Great Big Sea, and Of Monsters & Men. See our website at (link hidden). Great Big Sea, Flogging Molly, Saw Doctors, Young Dubliners, Mumford and Sons, Lumineers, Bob Dylan, Irish Rovers. Recent review: We had a great time. He played great music and had great vibes!! !